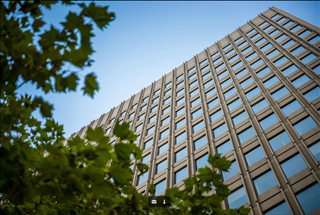 With an array of fantastic Melbourne office buildings and professional business centres, here are OfficeSpace.com.au we offering a great choice of serviced offices, coworking and private offices currently available for rent or lease. 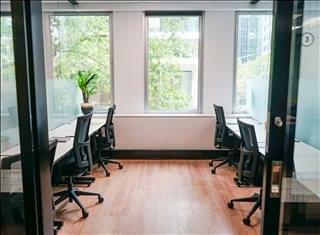 If you are looking for shared office accommodation within walking distance to various transport links, virtual offices, hot desking, office suites for lease, industrial units and more, we are confident that we can help you find the perfect serviced offices in Melbourne Victoria. 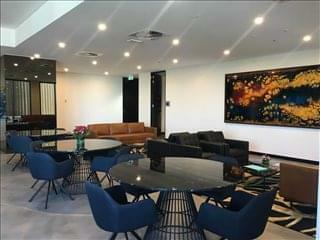 Whether you need a new home for your business, project space for a month, a hot desk that you can use now and again, virtual offices with a CBD business address, or collaborative coworking space in a creative and professional environment, we'll find the space you need in the location you want at a price that fits your budget. Our team has in-depth knowledge of the workspace market in Melbourne's CBD and other prime business centres throughout the inner suburbs. 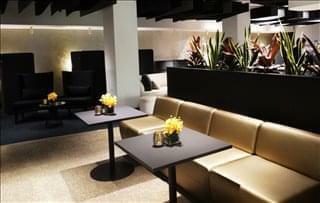 This enables us to find the property you need from a broad selection of prestigious locations and flexible workspaces. 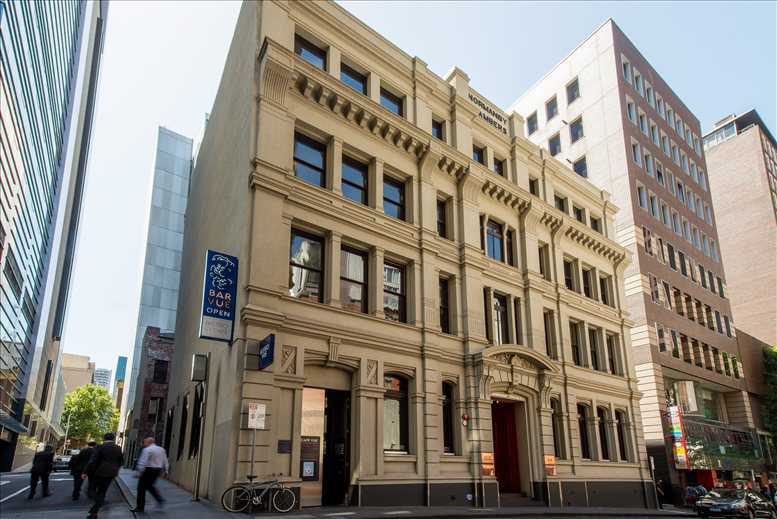 Many of our offices offer simple, short term and flexible rental agreements, so that your company can have the benefits of a wide range of facilities and a prestigious Melbourne address. 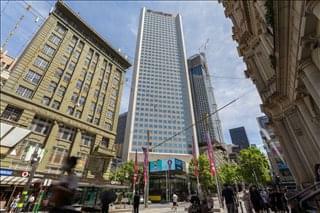 Melbourne's Office Market: The Melbourne metropolitan area contains approximately 3 million square metres of offices. These are split into City Fringe, St Kilda Road / Southbank (the largest sub-markets with approximately 670,000 and 400,000 square metres of space respectively), Inner East, Outer East, South East, Northern and Western precincts. The metro area also includes some suburban office sub-markets such as South Yarra, Parkville, Carlton, Werribee, Frankston, and Warburton. 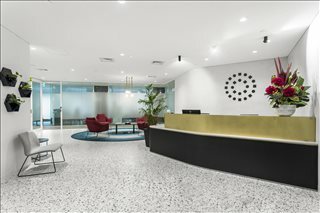 Popular Office Locations: While in other Australian metro locations demand is lower in comparison with their respective CBDs, Melbourne Victoria is one of the few metro markets where the trend is reversed. The East City Fringe and Inner East locations have the highest demand, whereas the opposite is observed in Outer East, a secondary market where activity is slow mostly due to lack of amenities. Northern, Western, and South East locations boast a steady performance and are conditions in those sub-markets are generally favourable to tenants. 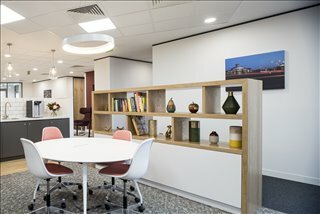 Key Office Occupiers: Typical occupiers are mainly involved in education, healthcare, and medical research, and they require large offices, although there is an increasing demand coming from IT, communications, property and business services firms for smaller office plates in mixed use developments. 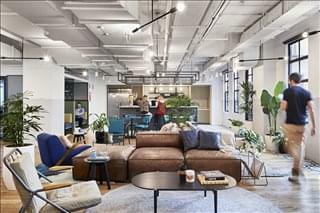 Average Office Rental Costs: Greater Melbourne has some of the highest white collar job creation rates in the country, which helps fuel the office market but also contributes to a steady increase in rental prices. 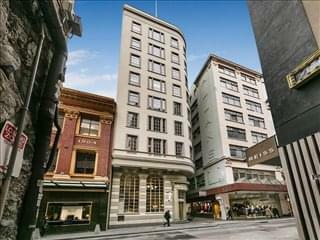 The priciest office space is found in St Kilda Road / Southbank due to their proximity to the CBD. In mid 2017, average net face rents in these areas were $400 / sqm for A Grade offices, with incentives just over 20 per cent, whereas secondary space was still below $350 / sqm. On the other hand, the most affordable areas were the South East and Outer East, where offices can be found at under $300 / sqm. Vacancy rates average 8 per cent in Melbourne Fringe area (a figure that is on par with the CBD) and 15 per cent in suburban markets. Office Market Trends: Looking ahead, the Melbourne metro office space market is set to expand with new developments in Outer East (mainly along Wellington and Dandenong Roads), Narre Warren, and Scoresby, and there are also a few speculative projects likely to materialise in the medium terms considering the area’s dwindling supply of workspace. Key Industries: Healthcare and social assistance is the largest industry sector by far in Greater Melbourne, followed by professional, scientific and technical services, retail, education, and construction. The local economy also benefits from the activities of emerging sectors like manufacturing, tourism, accommodation, and food services. Manufacturing is particularly important in southeastern suburbs, such as Dandenong, Casey, Frankston, Monash, and Kingston, which together are home to more than 5,000 manufacturing companies. Labour Market & Key Employers: Greater Melbourne is home to approximately 15 per cent of the state’s jobs and has a total workforce of 2 million people, and overall, a third of workforce is qualified to bachelors degree level. The most notable job gains take place in centrally located areas (Southbank), in South Yarra Parkville, and in the eastern suburbs. 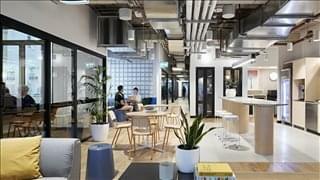 Key employers in Greater Melbourne include Bombardier, National Australia Bank, the University of Melbourne, Australian Taxation Office, Quest, Telstra, Ashfords, Advanced Robotics, and Facey Industrial Commercial. Business Benefits & Incentives: Since Greater Melbourne has total population of more than 4.5 million people, local businesses enjoy access to a large customer base and to an economy with excellent growth prospects. Moreover, local companies benefit from some of the lowest set up and running costs in Australia’s eastern seabord, which also apply to land prices and office suite leasing rates. There are also several state-funded initiatives available to business owners, like the Future Industries Fund, which offers support to businesses in areas like new energy, medical technology, and pharma. 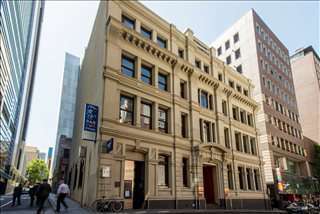 Our goal at OfficeSpace.com.au is to provide your company with professional office space and business premises in Melbourne Victoria that are suitable for your individual business needs, whether that be high speed internet for video conferencing, a serviced office space that is close to public transport, or private offices for a small team, we are confident you will find the best Melbourne serviced offices right here. 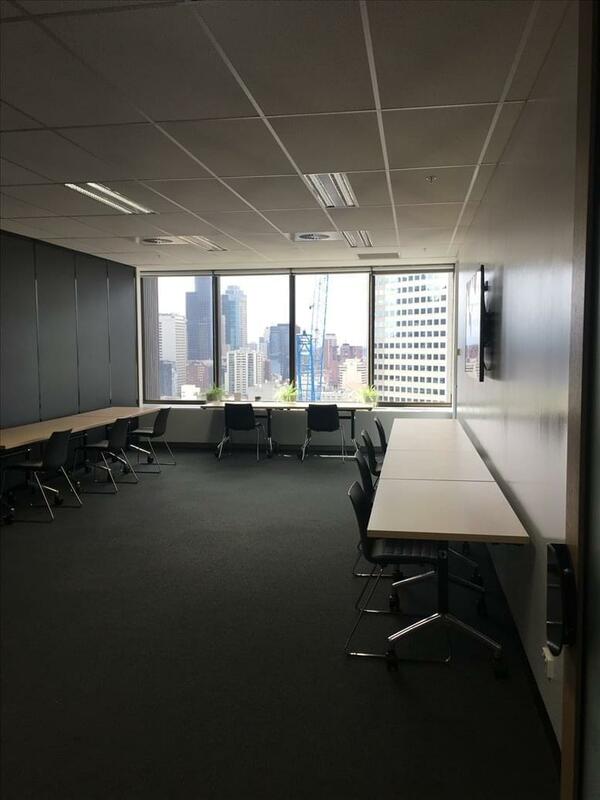 With a fantastic selection of services and support services available, and flexible rental contracts, you will be assured easy access to your new Melbourne serviced office space. 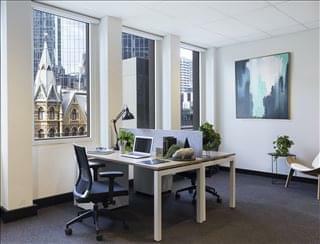 The majority of the Melbourne business centres and office buildings we feature offer the perfect office solution: office suites & shared workspaces that are fully furnished and outfitted with rental costs that are inclusive of high quality business support services such as office administration, dedicated reception, high speed internet and WiFi services, professional business lounge and breakout areas, meeting space, kitchen facilities, locations with transport links (i.e.within walking distance to the train station) and secure car parking. Many of the centres also provide secure 24hour access, business meeting rooms, video conferencing, print/copy facilities, mail management and signage. 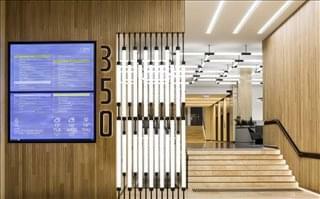 Some even have gyms, showers, bike racks, childcare and more. 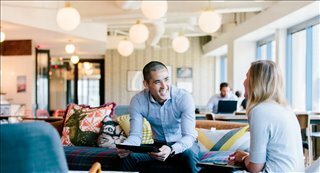 You can view information about the type of workspace, facilities (meeting rooms, conferencing) and location of any of the flexible office spaces by clicking on the listing. Feel free to select as many of Melbourne office and /or shared spaces listed above as you want, add them to your shortlist and hit submit. We'll get back to you right away with specific details, costs and to discuss your specific requirements. 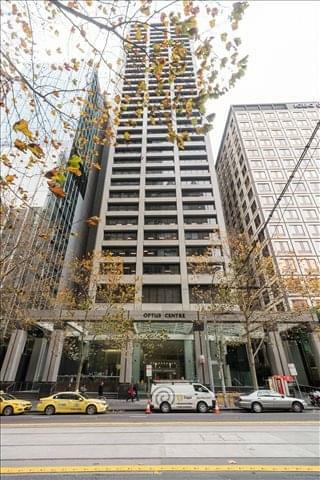 We cover Melbourne's CBD - including the Melbourne legal and financial sector - with office tower space on Bourke Street, Collins Street, Lonsdale Street, City Road and more. 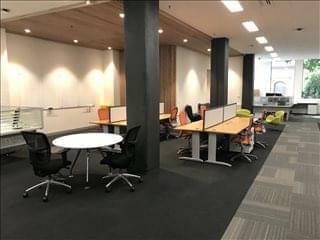 We also feature furnished and equipped prestigious business space in the important business locations in Melbourne's inner and outer suburbs such as Chapel Street, Dandenong Road, Brandon Park Shopping Center, South Street Yarra, Queens Road South Melbourne and East Melbourne. 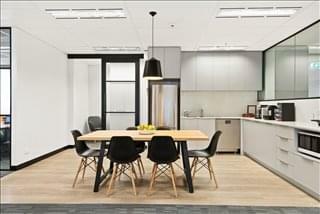 If you need help with your Melbourne office space search you can contact us by using the form above. Simply tell us how many desks you need, a rough estimate of your budget, any locations you prefer and any other specific instructions you might have. 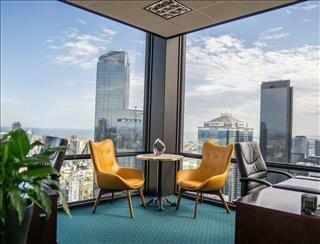 We'll be more than happy to recommend some offices in and around Melbourne that fit your particular requirements, arrange viewings and assist you in securing the space you like the best.